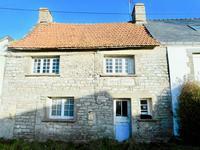 Low price, good location & an existing building to boot. Stone barn approx 8m x 4m . 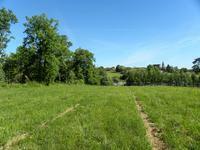 . .
Land for sale in Civray near the river. Non constructible for leisure use. Allotement garden in Civray with water source and possibility of electrical connection. 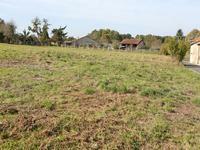 A . . .
Fabulous building plot close to Les Salles Lavauguyon, in the Haute Vienne. Elevated building plot of nearly an acre (4075m²). Power and water run past the plot and . 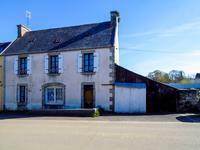 . .
Building plot 500 m from the centre of Dussac. Located in a calm area, in a no-through road, with only a couple of neighbors. 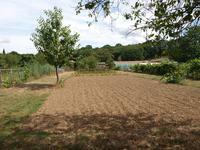 This plot of land is quietly located in a small hamlet very near Lizant and has planning . 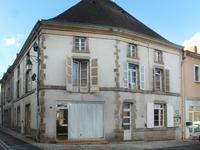 . .
Constructible Land of 1066m² located in a lovely road, within walking distance of the centre of Châlus. This plot has a lot of potential for someone looking to build their dream home. There are . . . Plot of buildable land, total 4798m2, buildings to demolish/save, super valley views, quiet location close to village with shops, services. 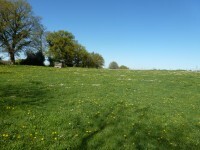 On the edge of a small, quiet countryside village, this plot of land has permission to build . 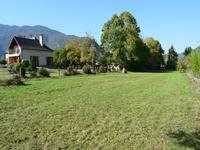 . .
A great opportunity to purchase 908 m2 of land in a little village close to skiing, cycling, . . . 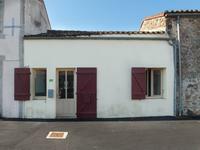 This traditionnal semi-detached town house, once completely renovated, will offer you 3 . . . 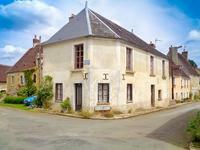 This is a fantastic spot situated on the outskirts of La Coquille. It is located set back . . . 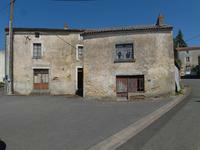 Plot of land in the village of St Suplice de Mareuil with bakery in easy walking distance. 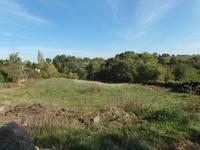 Constructible Land of 2445m² including woodland and wonderful views, situated within walking distance of Bussière-Galant.